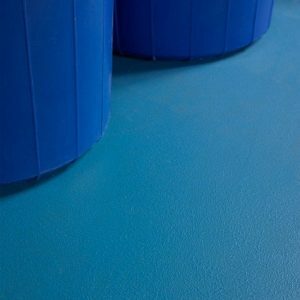 MMA – methyl-methacrylate – Typically used by professional, experienced applicators due to their extremely short working time. MMA coatings are ideal for many aspects of exterior and car park coating and marking, as well as being used on specific internal projects MMA paints can be applied over worn-out and degraded thermoplastic road markings (ensure the surface is sound before application). Often the preferred system for heavy-use motorway junction road markings – see also pedestrian crossings, yellow boxes and stop/yield areas. 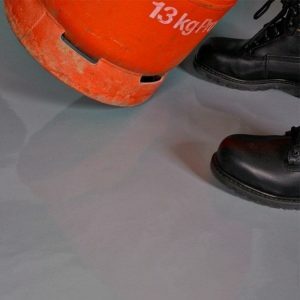 Most MMA (methyl-methacrylate) products can be used on bituminous, concrete and paved surfaces and cure for FULL use in as little as 1 hour and can cure down to temperatures as low as -20°C!